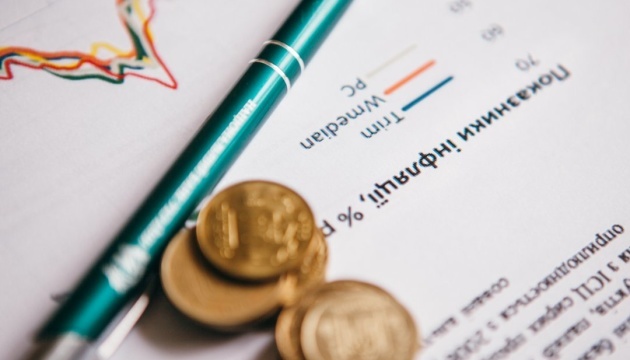 The Ukrainian Deposit Guarantee Fund last week sold assets of 37 insolvent banks for the sum of UAH 90.18 million, the fund’s press service reports. 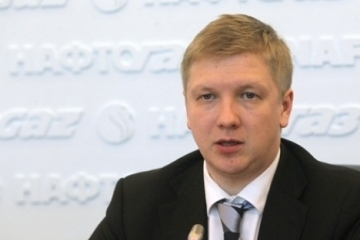 Naftogaz CEO Andriy Kobolyev says that preventing Nord Stream II is a mutual interest of the United States and Ukraine. 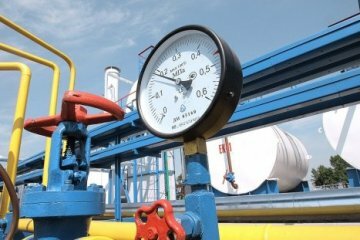 Naftogaz of Ukraine is fighting to stop this dangerous project that could increase the dependence of America’s European allies on Russia. 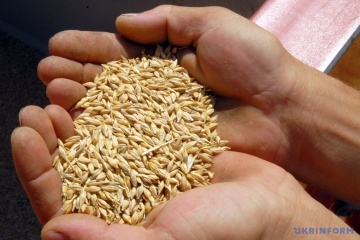 Agricultural enterprises of all forms of ownership in Vinnytsia region collected 5.02 million tonnes of grain as of December 11. This is the largest grain harvest among the regions of the country. 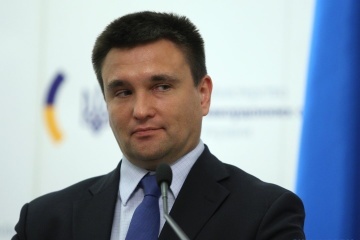 Ukrainian Foreign Minister Pavlo Klimkin has met with Acting Special Envoy and Coordinator for International Energy Affairs at the U.S. Department of State Sue Saarnio, reads a statement posted on the website of the Ukrainian Foreign Ministry. 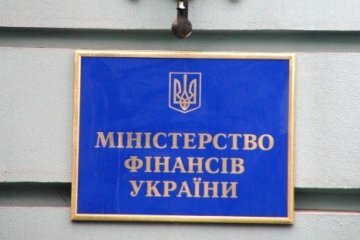 On December 11, 2017, the Finance Ministry of Ukraine presented a roadmap on the implementation of international standards for transparency and information exchange in the tax field. 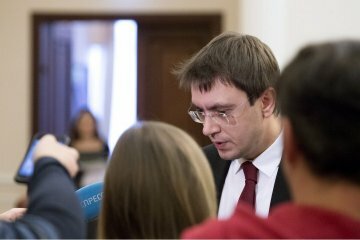 On Thursday, December 14, Ukrainian Infrastructure Minister Volodymyr Omelian will present plans to launch a national airline. In 2018, UAH 600 mln will be allocated for the development of sports infrastructure. 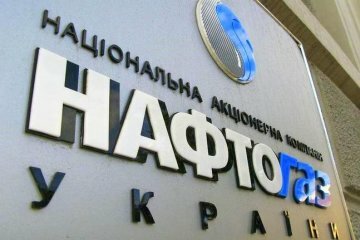 NJSC Naftogaz of Ukraine paid UAN 99.2 billion in taxes and dividends to the national budget of Ukraine in January-November 2017, the company’s press service reports. 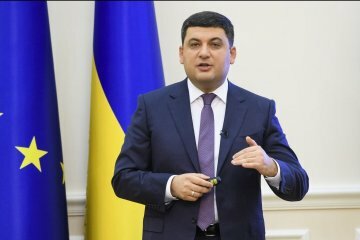 Prime Minister of Ukraine Volodymyr Groysman has said that UAH 150 million will be allocated for the construction of heart centers in the regions of Ukraine in 2018. 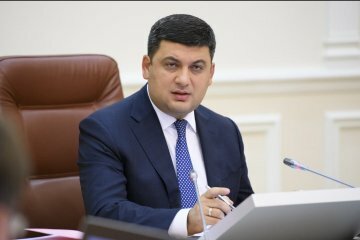 Prime Minister of Ukraine Volodymyr Groysman has said that the budget of the Innovation Support Fund will total UAH 50 million in 2018. 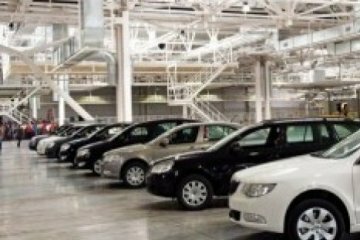 In January-November 2017, the output of motor vehicles in Ukraine amounted to 7,654 units, which is 67% higher compared to the same period in 2016. 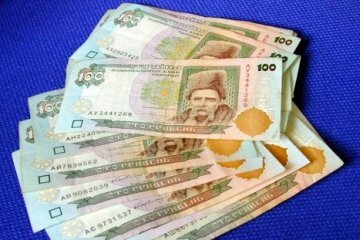 The Deposit Guarantee Fund from December 12, 2017 will continue payments to the depositors of insolvent PJSC Commercial Bank Khreschatyk, the fund's press service reports. 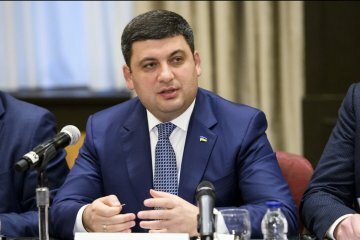 Prime Minister of Ukraine Volodymyr Groysman has discussed with Vice-President of the European Commission Maros Sefcovic the idea to transform the Ukrainian underground gas storage facilities into an Eastern European gas hub. 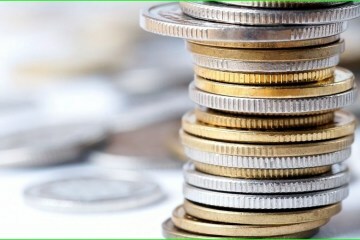 The economic cooperation between Ukraine and the European Union gains pace. 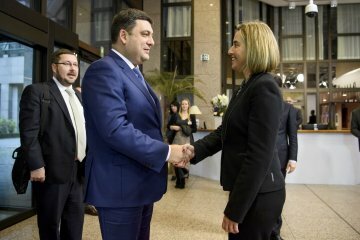 The European Commission, Ukraine and Hungary have signed an agreement on financing of the Danube Transnational Programme (DTP).